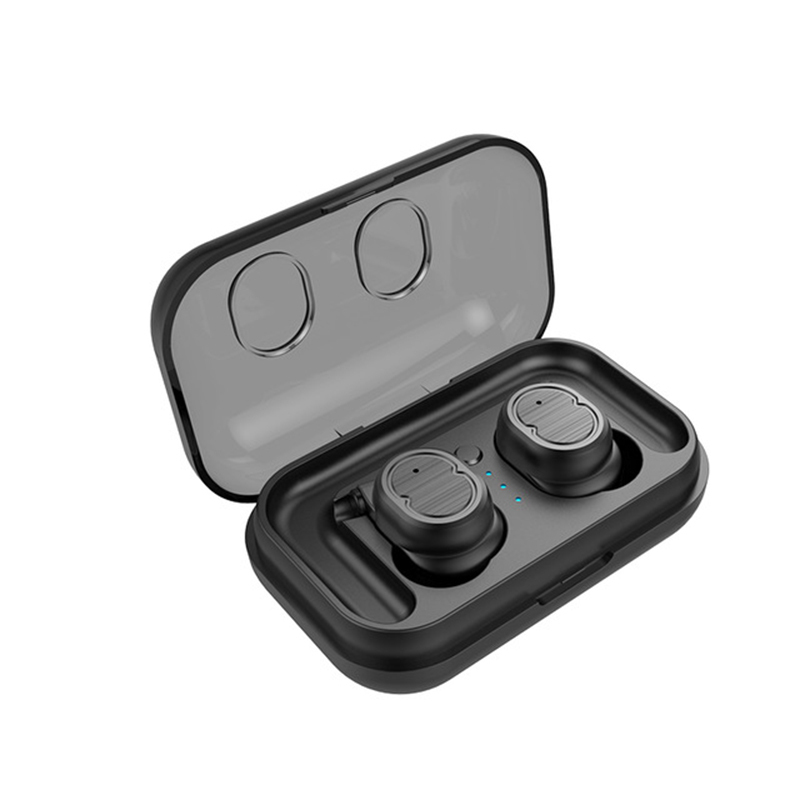 Successfully Added TWS IPX5 Touch Control Bluetooth 5.0 Earphones with Charger Box - Black to your Shopping Cart. Provide you with a superior audio listening experience and clear bass response. In-ear design is comfortable and firmed, and it won't cause any swelling of the ear. The wireless Bluetooth earphone can be used within 10 meters distance of the Bluetooth device. The built-in microphone can act as a headset for hands-free calling on mobile devices.